Even though LG Electronics has faced with issues of selling its flagship phones, the Korean giant’s subsidiaries are signing up some notable partnerships. LG Display, as reported by Korean publication ET News, has brought on board the world’s third largest phone maker Huawei and will be supplying OLED display panels to them. 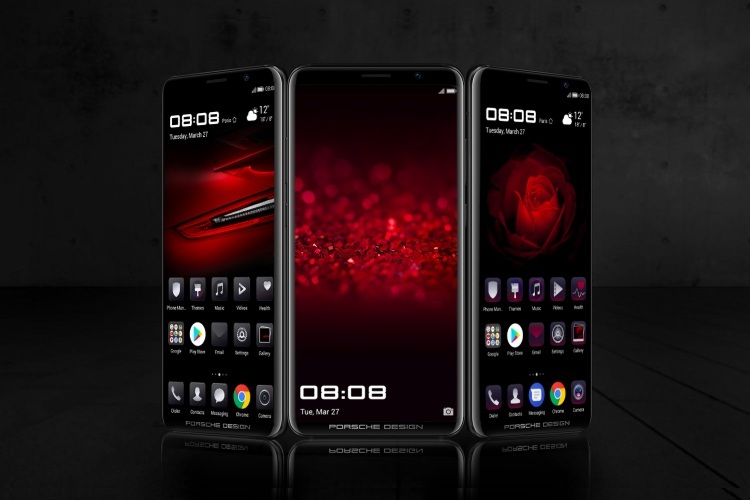 As per industry sources, Huawei has decided to opt for LG Display’s flexible recently launched OLED panels for the building its luxurious ‘Porsche Design’ Mate RS. This is not just because of the demand/ supply but also for the simple reason that LG has managed to combine the OLED panel and on-screen fingerprint reader in a single module. LG Display has been looking to partner with global customers and this would be the very first time that the Korean giant will supply OLED displays to Huawei. The Huawei Mate RS, which was launched alongside P20 and P20 Pro, is one of the most premium devices to ever be launched by the Chinese giant. It not only features a 6-inch curved OLED display but two fingerprint sensors. Yes, one under the three-camera setup (from the P20 Pro) and the other underneath the screen of the Mate RS. While Samsung’s profit from the display business has skyrocketed in the past couple of years, LG has been late in joining the OLED bandwagon. The latter started off by making large OLED TVs (yeah, like super large Wallpaper TV) before shifting its focus to smaller smartphone screens over a period of time. This partnership will give LG Display an opportunity to increase the supply of its OLED screen and attract even more global customers for its panels. LG Display started off by supplying its OLED panels to its parent and Xiaomi, but Huawei will now be the next in line to use the same in its most high-end lineup. There’s currently no word on the number of panels or the partnership amount, however, it isn’t expected to be a whole lot as Huawei Mate RS is an expensive smartphone.